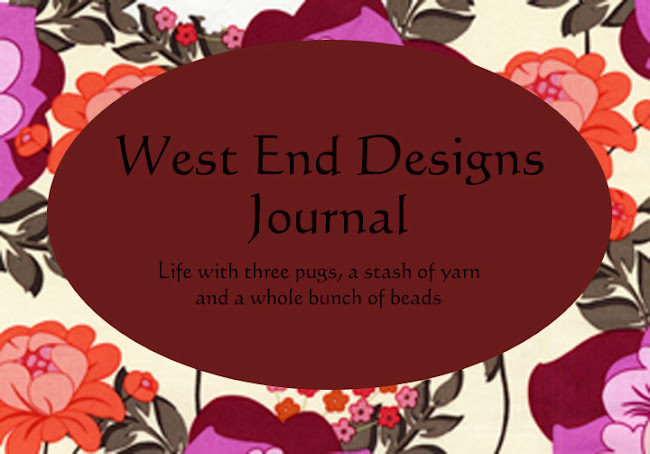 ~* West End Designs Journal *~: Issues??? Apparently, there has been some "issues" with this blog in my absence. 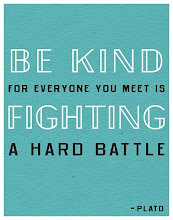 If you have troubles logging in and seeing the site, PLEASE do not take it personal. OK??? I didn't know it was happening and I "think" I have fixed it now. I will be back in September with all the knitting projects I have been doing, and other stuff too. The garden this year has been a complete bust due to the weather and I have ONE lone green tomato sitting on it. I should get a picture of it soon, before it gets ruined by the rain!! There has not even been any raspberries....nothing.